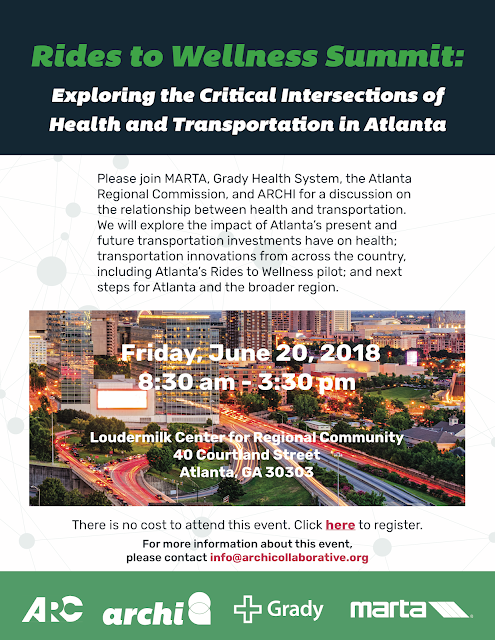 Presented by Delta Air Lines, the Atlanta BeltLine Partnership's Run.Walk.Go! Race Series is the perfect way to get your "fit" on while exploring different Atlanta BeltLine trail segments. Check out the latest project developments, snag a race t-shirt you'll be proud to wear, and burn a few calories. Yes, it's a race, but it's all about the fun - runners, walkers, strollers, and four-footed friends are all welcome! Our first 2018 race is the Westside 5K/8K (8K option new for this year) on Saturday, July 14. This year's race starts and ends at Lee + White in historic West End, makes extensive use of the Westside Trail which opened to the public in September 2017 and features an awesome afterparty at Monday Night Garage! The start/finish line area will be filled with energy, music, and refreshments. All participants will receive a complimentary adult beverage from Monday Night Garage. We'll be chip timing the start and finish, and sending participants out in quick waves to ensure no one gets bumped around in the crowd. The 5k course has been USATF-certified. 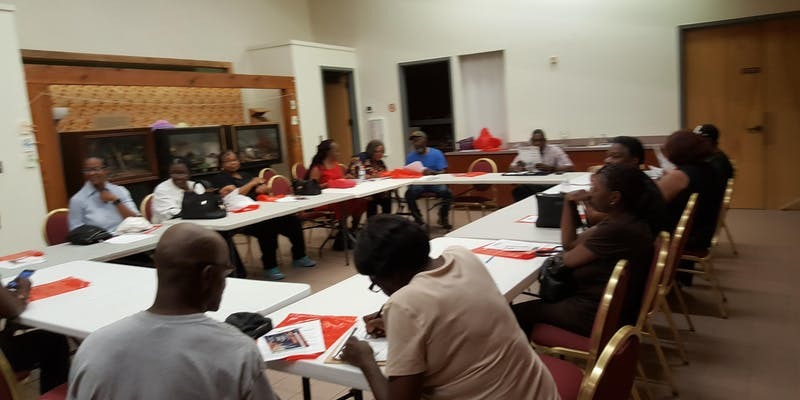 Once again, it's time for our monthly meeting, scheduled as always for the third Thursday of each month. This month the third Thursday is the 21st, the latest possible day of the month. It's a busy meeting this month! We'll start with a brand-new regular item, the Featured House of Worship. This is an opportunity for members of our local faith community to introduce themselves, and talk about their work in the community at large. Our first FHoW guest is our own Pastor Michael Smith from the Community Church of God. The Community Church of God are our hosts at VICARS, so it wasn't exactly a difficult call to make. If you know of a local faith group in our community, drop us a line - we hope to have a different guest each month! 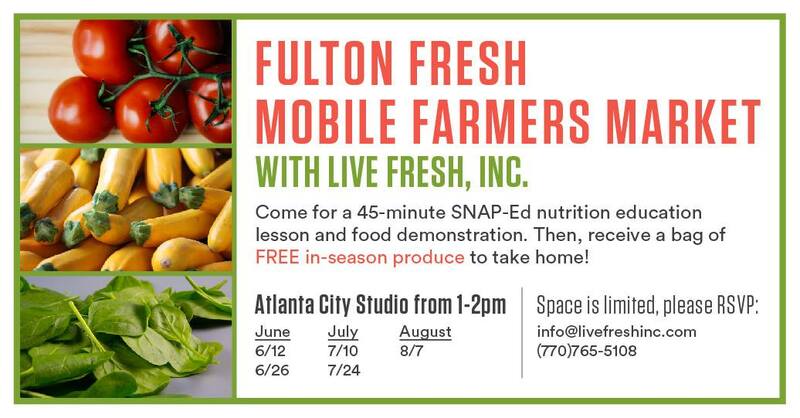 Our Fulton County Commissioner, Natalie Hall, will be in attendance, bringing with her representatives from the Youth Services and Cooperative Extension departments. Furthermore, the Office of Film and Entertainment will be introducing themselves, hopefully beginning of a regular process of notifying us of upcoming filming. 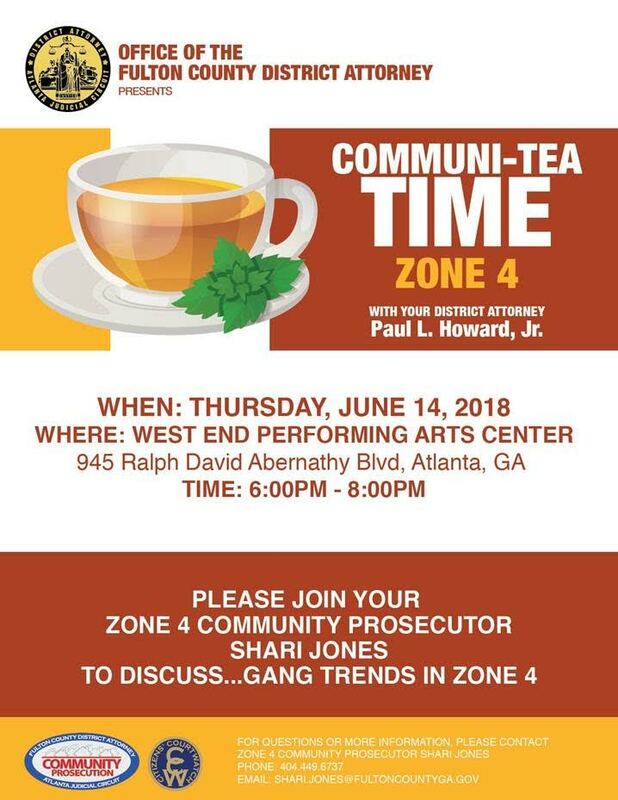 Also - Georgia Power's newest Area Manager, Larry Vincent, is coming to introduce himself to the community, and there will be another presentation to go over the Zoning Ordinance Update Phase II. We have two voting issues and one item for review. For voting, we have a liquor license application (Mini Mart Express, 1975 Campbellton) and a zoning ordinance (Z-18-54, microbreweries), and for review we have a city ordinance (18-O-1299, fee changes). This month's forum features Nakia Melecio from S.C.O.R.E. 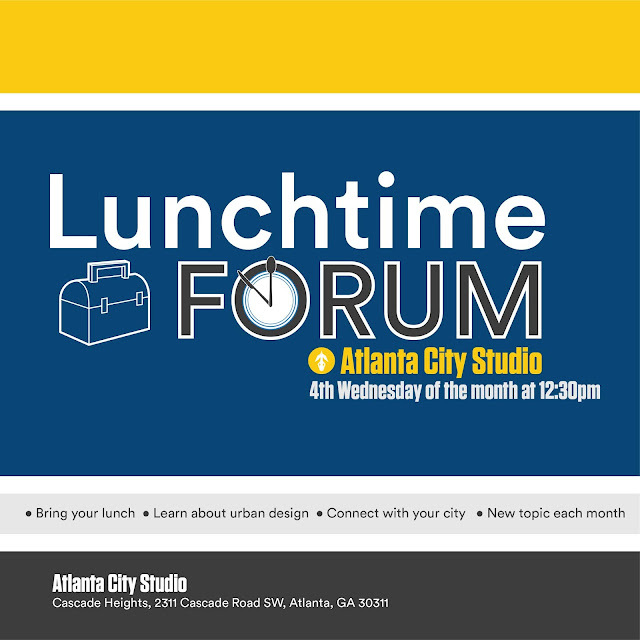 Atlanta to talk small business development. 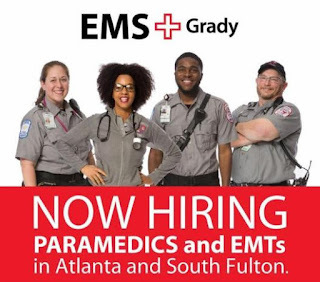 Grady EMS has openings for full-time and PRN Paramedics and EMT's in 911, Specialty Care Transport, and Events divisions. 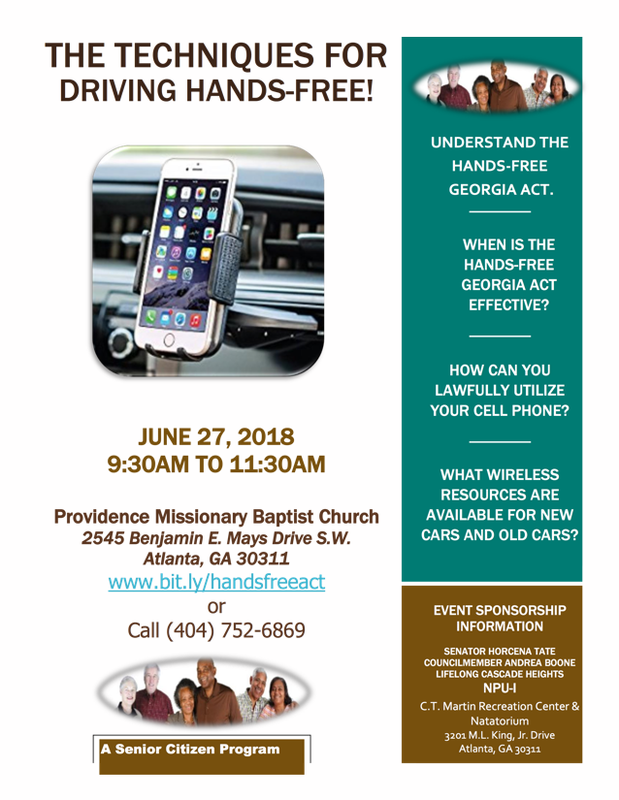 There will be a hiring event on Tuesday, June 26, 2018, from 9 a.m. - 3 p.m. at the Hilton Atlanta Airport. 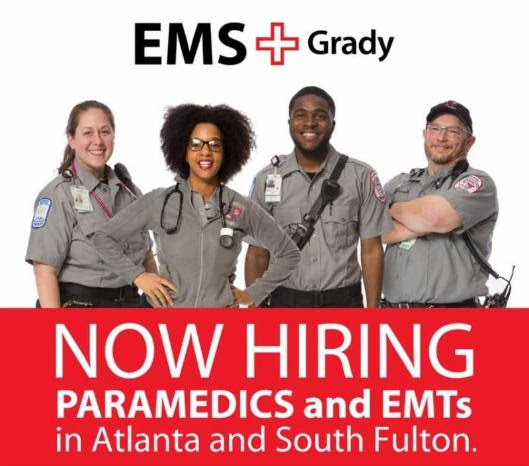 Those interested can apply in person or online at grady-ems.org/hiring-event. 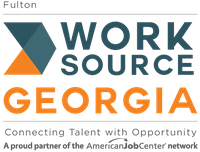 WorkSource Fulton and Veterans Home and Business Services are recruiting veterans to apply for Home Technician positions. The collaboration serves to create more work opportunities for men and women who have honorably served their country as well as those who continue to serve on a part-time basis. 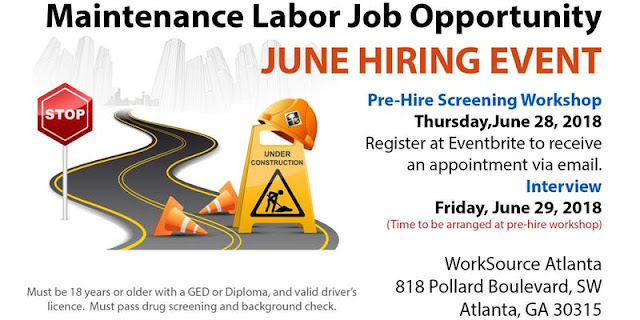 WorkSource is assisting with the recruitment, screening, and hiring of Home Technicians I and II at pay rates that range from $15 to $30 per hour. Available positions include electricians, general repairpersons, camera installers, carpentry/painters, plumbers, smart home technicians, security system installers, and appliance repair personnel. Interested applicants may contact WorkSource Fulton’s Adamsville Workforce Center at (404) 613-6381 to learn more about opportunities for veterans. For more information and to RSVP, go to https://www.facebook.com/events/256822894864299/, email info@livefreshinc.com, or call (770)765-5108. 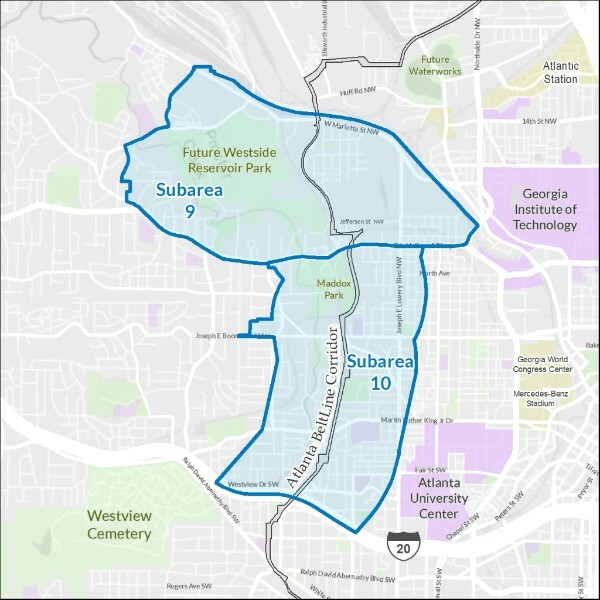 Join us for the next Subarea 9 and 10 Master Plan Update meeting! The purpose of this meeting is to present the findings from the open house on April 28th, and receive your feedback on the draft recommendations for land use (e.g. mixed use, housing, commercial services), mobility (e.g. trails, sidewalks, bikes, transit), parks and greenspace. The objective of the Subarea Master Plan is to guide growth for vibrant, livable mixed-use communities by applying best management practices for transit oriented development, mobility, green space, and alternative modes of transportation. Sec. 30-62. - Administrative fee amounts; tax rate structure. SECTION 3: All ordinances and resolutions in conflict herewith are hereby waived for purposes of this ordinance only, and only to the extent of said conflict.